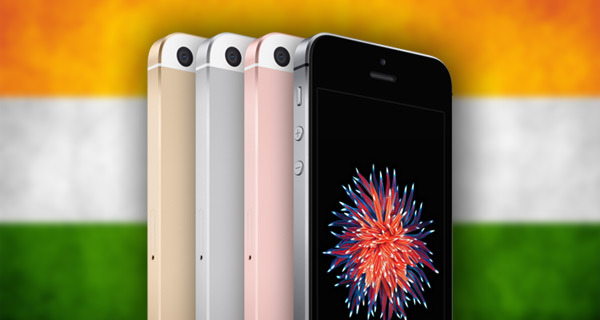 After agreeing a deal with the Indian government, Apple now looks all set to ramp up production of its 4-inch iPhone SE model in the Karnataka region of India. According to sources, the Cupertino-based company has struck a deal with Taiwan-based Wistron to set up the manufacturing plant in the said Indian region after sealing the agreement with the government, and will look to start pumping out iPhone SE hardware within the next couple of months. Apple is said to be working closely with Wistron to establish the plant and get it ready to start churning out iPhone hardware. That groundwork and initial focus is said to have paid off rather quickly, with Wistron, Apple’s chosen partner, said to be in an extremely positive position where it is almost ready to start putting the iPhone SE through the production line. Not only will it ramp up the production and inventory levels of iPhone SE, but it will also give a kickstart to Apple’s manufacturing efforts in India, which is an area of keen interest for Apple from a growth perspective. Like it does with other regions where manufacturing takes place, Apple has been involved with authorities in India for quite some time in order to try and put in place some agreed tax concessions for moving part of its manufacturing process to the region. 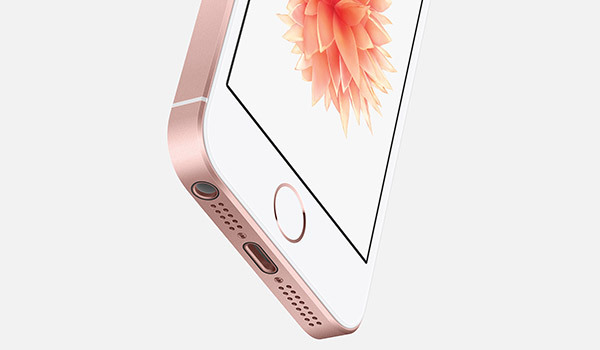 The same sources who are providing information about this move are also suggesting that the creation of this plant, and the subsequent production of the iPhone SE, are not subject to or dependent on those tax deals, leaving us to believe that Apple and the Indian government are still in negotiation. Previous speculation about the manufacturing-move into India had suggested that the company would be looking to push 300,000 to 400,000 units off the line. However, the report is suggesting that the number will initially be substantially lower than that, with the possibility also existing that additional iPhone models could be taken to that plant in the near future should Apple see fit, and should the necessary tax or financial agreements be put in place. Not only will Apple be looking to save money from manufacturing part of its range in India, but also looking to capture some of the Indian market to try and compensate for slowing growth in China.